Fastener + Fixing Magazine wrote article about us. – olfor.pl | Łączymy stal nierdzewną! StartAktualnościFastener + Fixing Magazine wrote article about us. 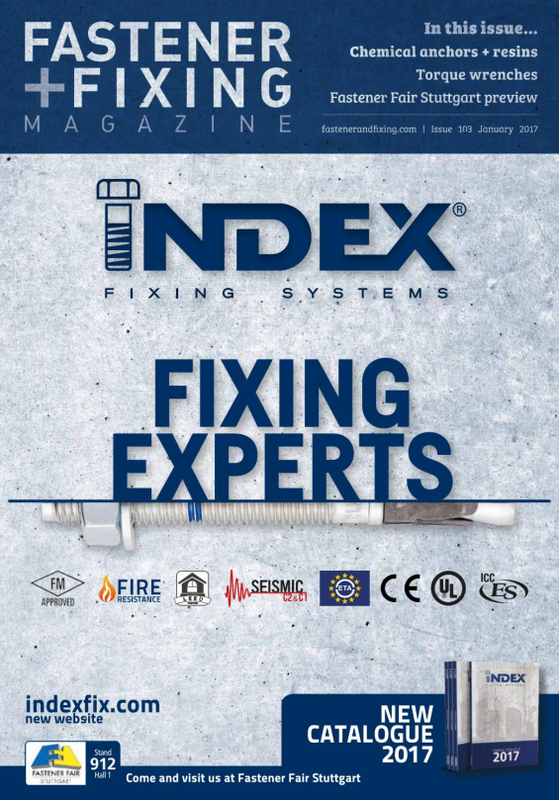 Fastener + Fixing Magazine wrote article about us.